At our office we love solving puzzles. 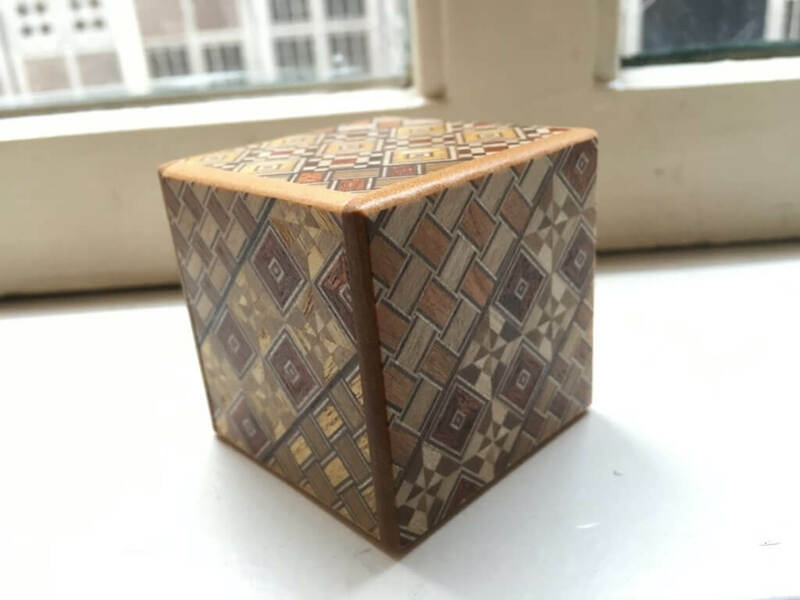 Our latest addition is a Japanese puzzle box. Can you solve this?